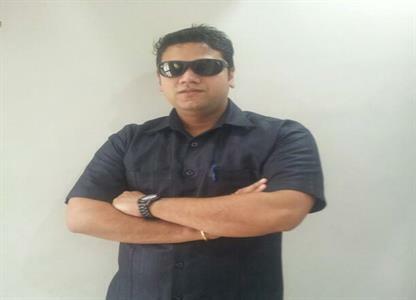 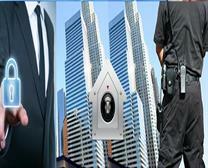 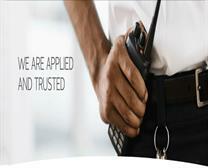 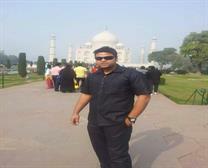 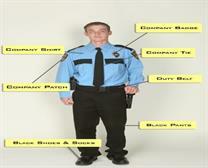 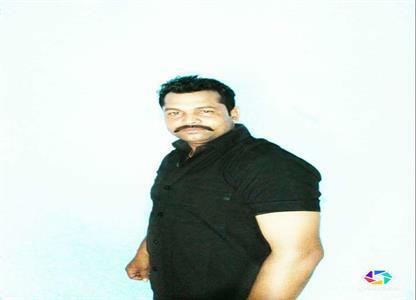 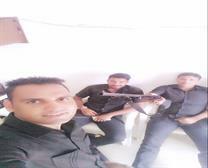 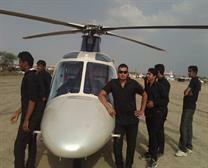 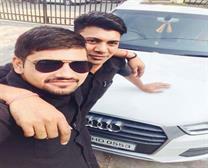 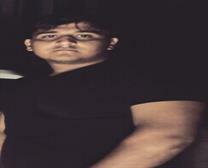 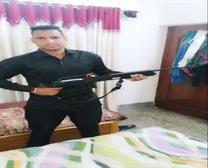 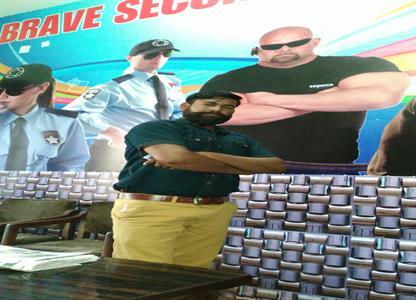 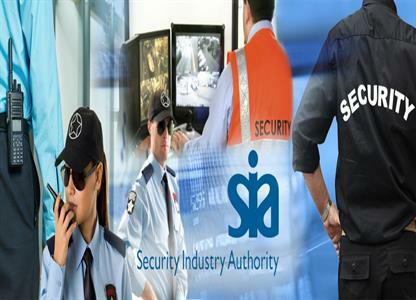 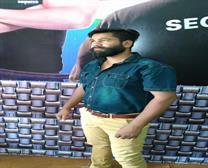 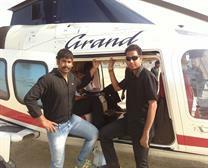 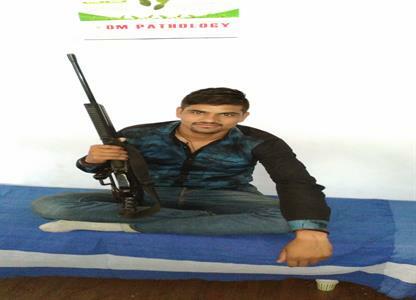 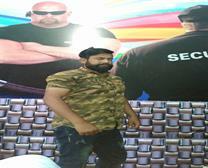 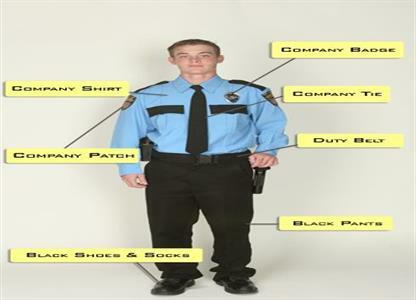 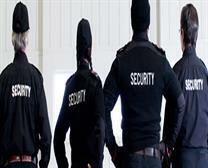 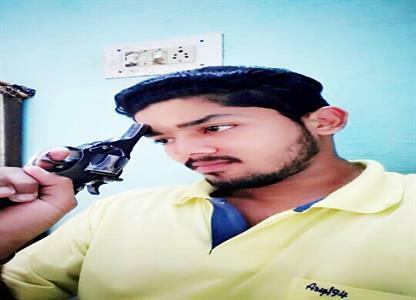 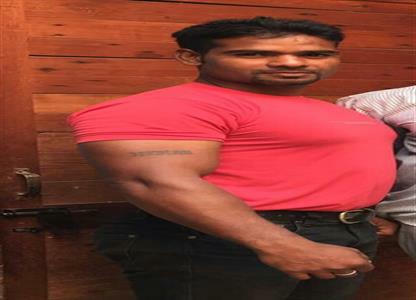 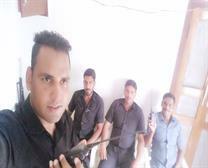 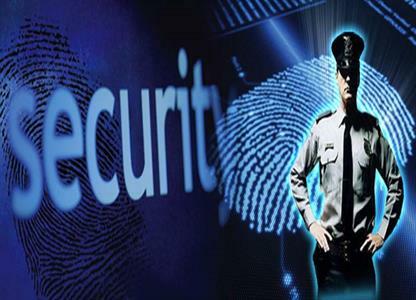 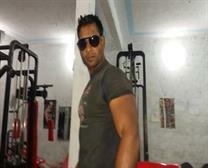 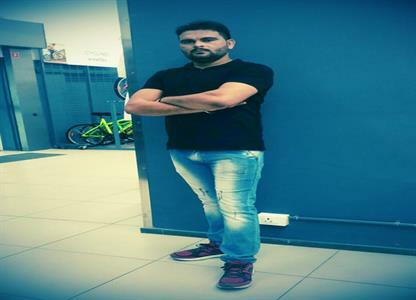 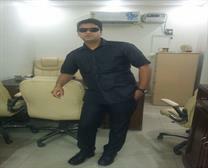 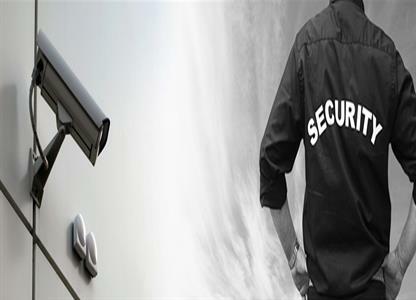 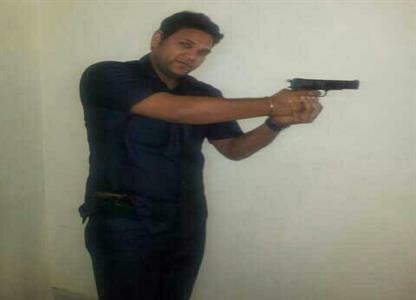 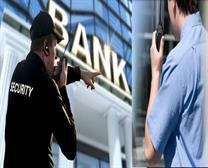 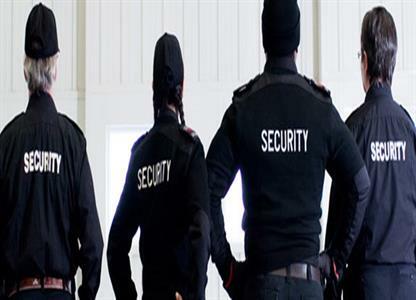 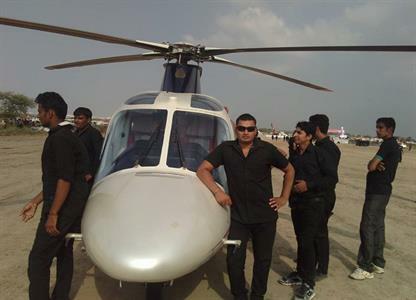 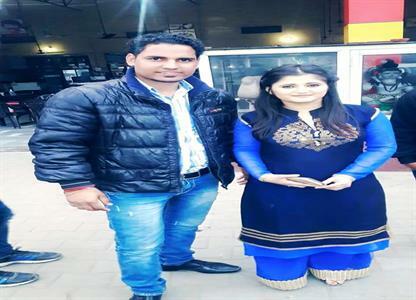 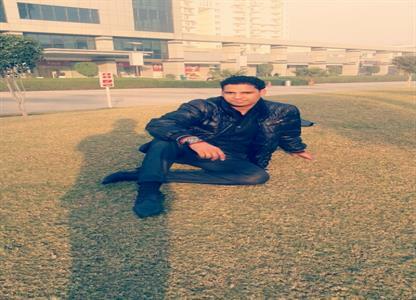 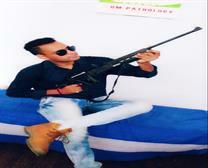 Our Company is Top & Best Security Service in India. 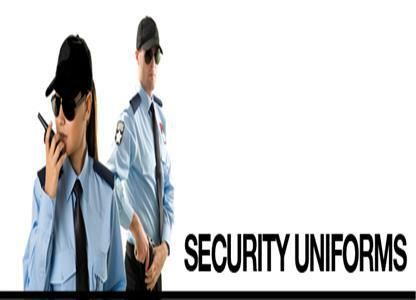 We Deals in contract of Security Services, Supervisor, Gunman, Bouncer, Darban, P.S.O, Hotel & Company Security, PH: 9728847287, 981219928. 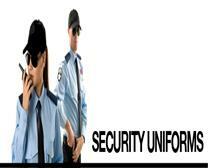 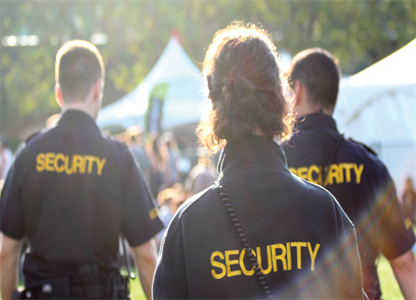 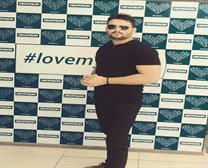 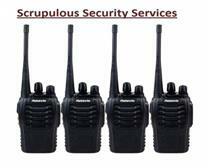 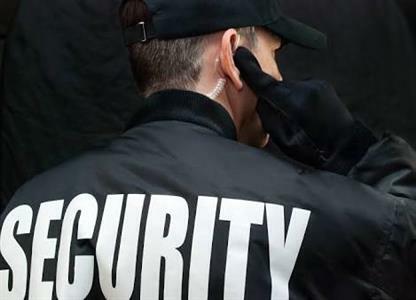 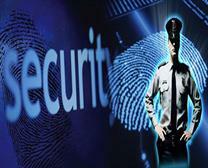 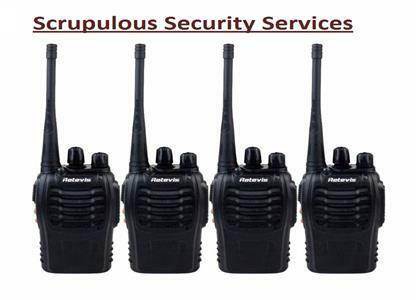 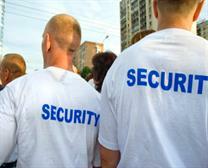 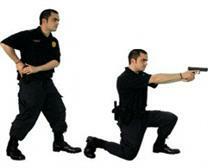 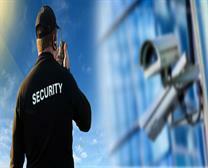 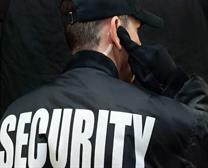 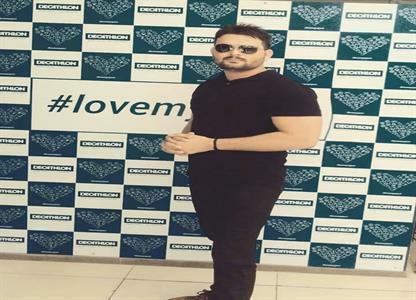 Brave security company is best service provide for you.